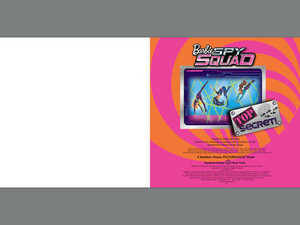 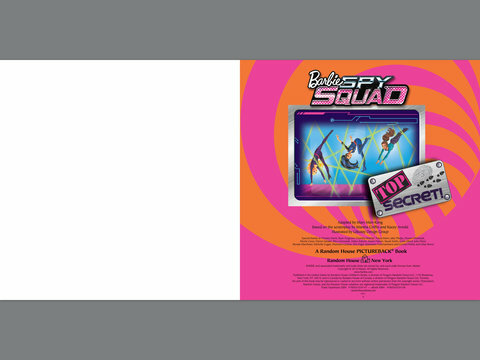 Barbie:Spy Squad Book vista previa. . Wallpaper and background images in the películas de barbie club tagged: photo.